Enter hostile territory as a 2-1 underdog? No problem, if you’re Anthony Johnson (pictured). 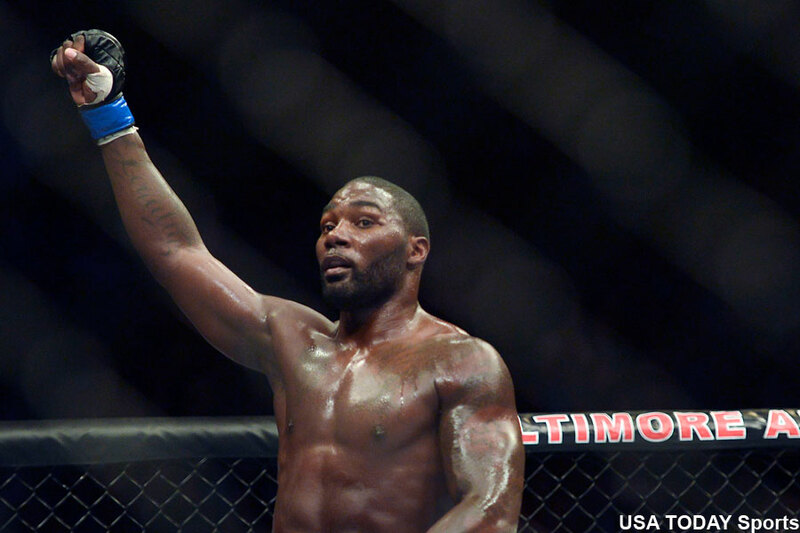 Johnson knew the odds were stacked against him in fighting Alexander Gustafsson in his backyard of Sweden, but “Rumble” came to rumble and left with next dibs at UFC light heavyweight champion Jon Jones’ crown. It only took Johnson just over two minutes to post a vicious TKO victory over Gustafsson, who left the cage in tears of disappointment.